Work-life Balance is not a one Size Fit! Jim Bird, the Founder and CEO of Work-Life Balance wrote the following quote in October of 2006. “The demand for work-life balance solutions by employees and managers is expanding at an unprecedented rate. As a result, work-life balance is an increasingly hot topic in boardrooms and government halls today. Over the coming decade it will be one of the most important issues that executives and human resources professionals will be expected to manage”. As a result, it’s evident the time has come: Work-life Balance is the number one issue influencing job satisfaction and staff retention; therefore, if your company hasn’t given work-life balance the necessary attention in the past, it should be your organizations number one priority in 2008 to ensure their competitiveness and to help foster a stable and productive workforce. So, what is work-life balance and how has it developed to become so critical to today’s businesses? In the 1960’s and 70’s, employers viewed work-life balance as an issue effecting working mothers that struggled with both the demands of their job and those of their families. During the 1980’s, recognizing the needs of women, many organizations began to modify their internal workplace policies and benefits to include things like expanded maternity leave, EAP’s (Employee Assistance Programs), flextime, telecommuting/home based work and child care referrals. By the late 1980’s/early 90’s, men also began voicing work-life concerns as father’s wanted to be more active in the children’s lives. As a result, by the time of the high tech boom of the mid-1990’s work-life balance became part of the corporate vernacular as it impacted men, women, families, organizations and their cultures. Over the past ten to fifteen years, numerous studies have shown that everyone from the quintessential baby boomer to the Gen “X’ers” and Gen “Y’ers” that job choices and job satisfaction are heavily influenced by their own work-life issues and the cultures of those organizations that employ them. Unfortunately, however, while most companies were adopting what they assumed to be family friendly policies, they weren’t having a substantial impact on American’s who still felt overworked and out of touch with their non-work lives much of the time. These disappointing results have had HR professionals, as well as America’s CEO’s, scratching their heads wondering how to respond to the needs of their workers AND their families. Although, it’s not too surprising when you consider that most parents with children younger than 18 work outside the home, including a majority of mothers with infants and toddlers; and, if you factor in additional responsibilities such as caring for an aging parent, it’s extremely difficult to make time for leisure activities. Those activities that contribute to health, such as preparing nutritious meals, exercising, and pursuing hobbies tend to become elusive goals if they make the list at all. So, where is the topic of work-life balance headed in the future? How can a company proactively respond to the needs of their workforce before it begins to negatively impact productivity, staff retention and overall job satisfaction? Design an annual employee survey that focuses on work-life balance issues and measure your progress from one year to the next. It’s critical that this particular initiative be outsourced to preserve the integrity of the initiative, underscore the validity and the anonymity of the responses and it helps to ensure the overall reliability of the data gathered. “Accountability” – While HR should drive this initiative, everyone in a management role MUST be accountable for ensuring that progress is made from one year to the next. Make “coaching” a mantra; lead by example, and encourage managers to develop one-on-one relationships with each of their team members that are based on trust. Develop your managers to recognize potential problems and how to use the company’s EAP effectively. “Anything is possible” – While many corporate cultures have a tradition of doing things a certain way that can lead to a perception that they’re “rigid” and not “flexible” or “adaptable”, the executive team needs to “change” this reactionary paradigm by empowering their people to think that “anything is possible”. So, while it’s never been allowed in the past, allowing an employee is in good standing to telecommute because his/her spouse had an accident and is disabled might be one way to re-think how to solve this dilemma. Or, you find the “perfect” candidate for a job that’s been tough to fill but, he/she lives in New Mexico and cannot relocate. Does it make business sense to hire this candidate and permit them to work remotely? Staff Development/Performance Development –The performance development partnership that exists between the employee and his/her manager is designed to ensure that the objectives of the position are achieved (or exceeded) AND that the employee is prepared to take on more responsibility and greater accountability in the future (investing in an employee’s development and helping get to the next level). For more information on this topic, please check out a blog I posted on January 28th on performance development and the creation of a high performance cultures. Recognition and Rewards – While it’s important to the company’s identity and the culture that they have some sort of main recognition program, most employee survey’s conducted in the past decade have shown that employees don’t necessarily want nor need a big fancy and costly recognition program; instead, most survey’s have concluded that individual and group recognition for a job well done does more for employee morale than anything else the company might invest in. # 1 response to a recent workforce survey, give employees additional paid time off from work, this cost the company virtually nothing but recognizes a job well done and enables the employee to spend more time with their family. When it comes to work-life balance there is no “one shoe fits all.” There’s different company cultures, the demographics of their respective workforces and various other motivational factors that come into play and consider; however, the only effective approach for approaching a work-life balance initiative is to seek the opinions of team members, encourage active listening, solicit input and feedback when and where possible and foster a culture of open communication and honesty. For additional information on work-life balance, I’d highly recommend visiting Jim Birds website. Mike Russell is a seasoned professional with three decades of experience in the fields of HR and OD. In addition to having a career trajectory of HR Generalist to a VP within ten years, Mike also has a long and successful background as a Consultant/Business Partner to CEO’s, Presidents and Executive Directors in both the private and non-profit communities across a wide spectrum of industries. 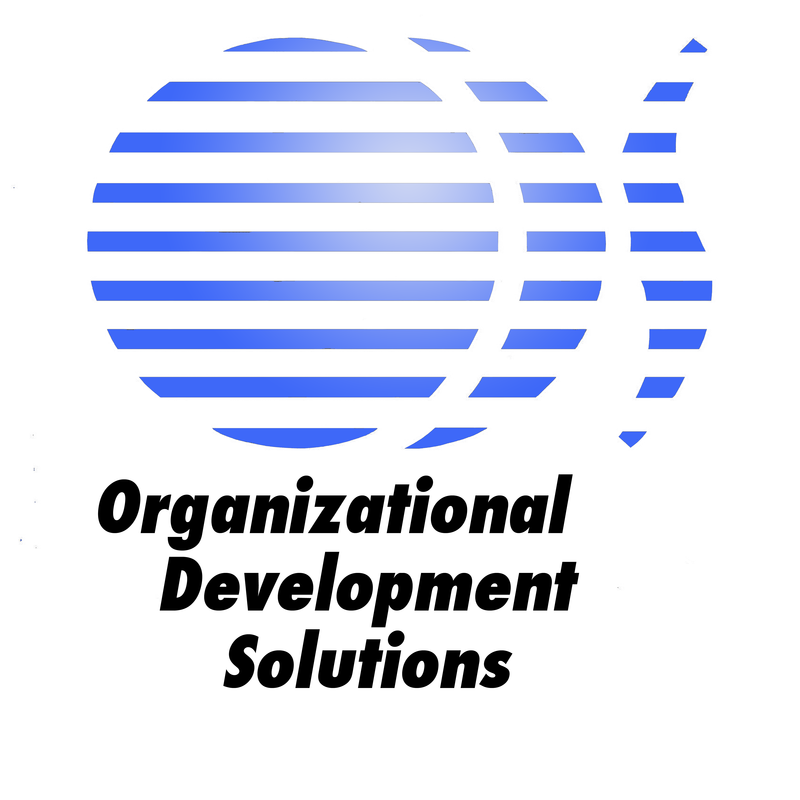 As the sole-proprietor and owner of Organizational Development Solutions (ODS), Mike partners with business leaders committed to insulating their organization(s) from potential liability, increasing organizational effectiveness and adding shareholder value.